No matter how much you love hazelnut chocolate spread, “Nutella” is not a name fit for your child—at least according to the French court system. This week, the French news site La Voix du Nord got the Nutella-adoring Internet up in arms by relating the story of young Nutella, a girl born on Sept. 24. Though French parents are free to name their children whatever they want, the law does allow for public officials to report names they feel are contrary to a child’s interest to a prosecutor. In Nutella’s case, the matter ended up before a judge in family court. 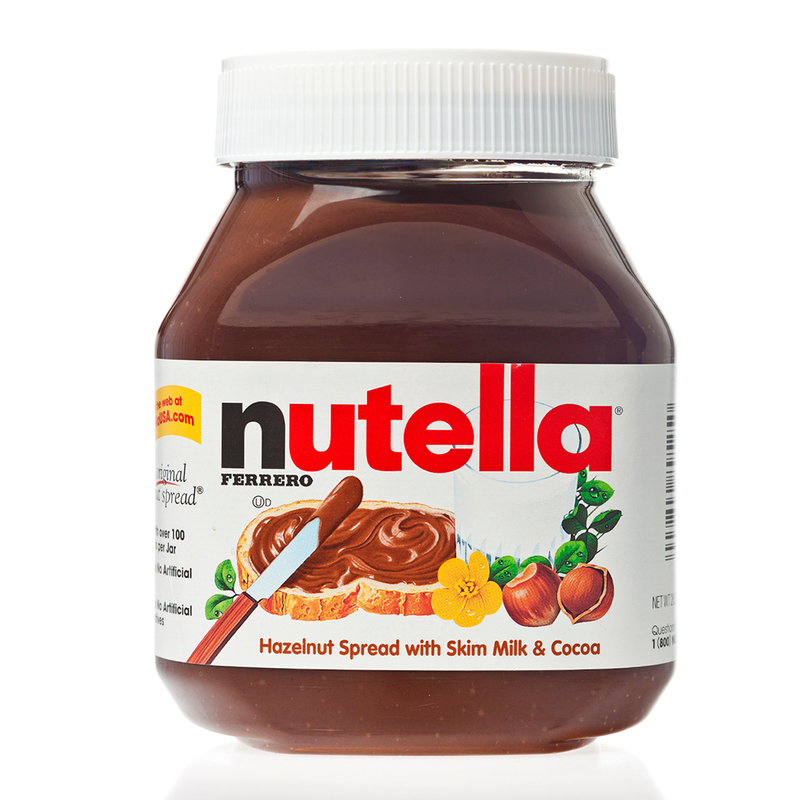 “The name ‘Nutella’ given to the child is the trade name of a spread,” the court’s decision read, according to a translation provided by Time. “And it is contrary to the child’s interest to be wearing a name like that can only lead to teasing or disparaging thoughts.” Clearly, there is nothing similar going on in the United States, or there would be fewer little Pilot Inspektors and Bronx Mowglis running around. In one final bizarre twist, the child’s parents didn’t attend the November hearing, so the court chose to rename the baby itself, selecting the name “Ella.” It’s Nutella, just hold the Nut—which certainly doesn’t sound anywhere near as tasty.